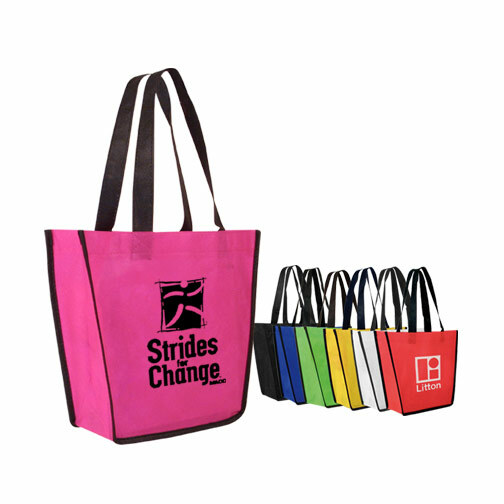 Help your brand while you help the environment with custom reusable shopping bags. 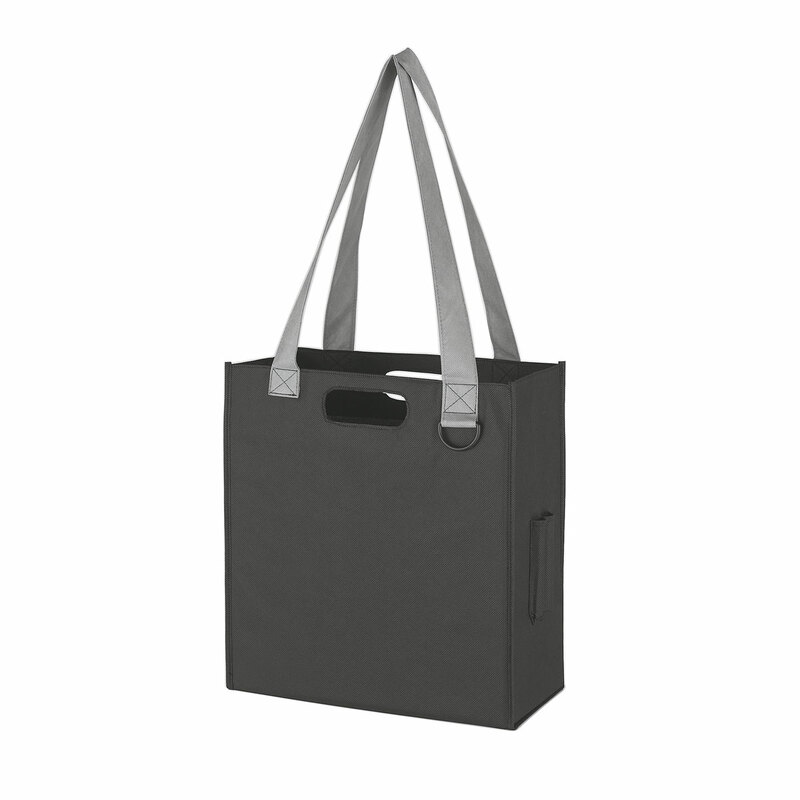 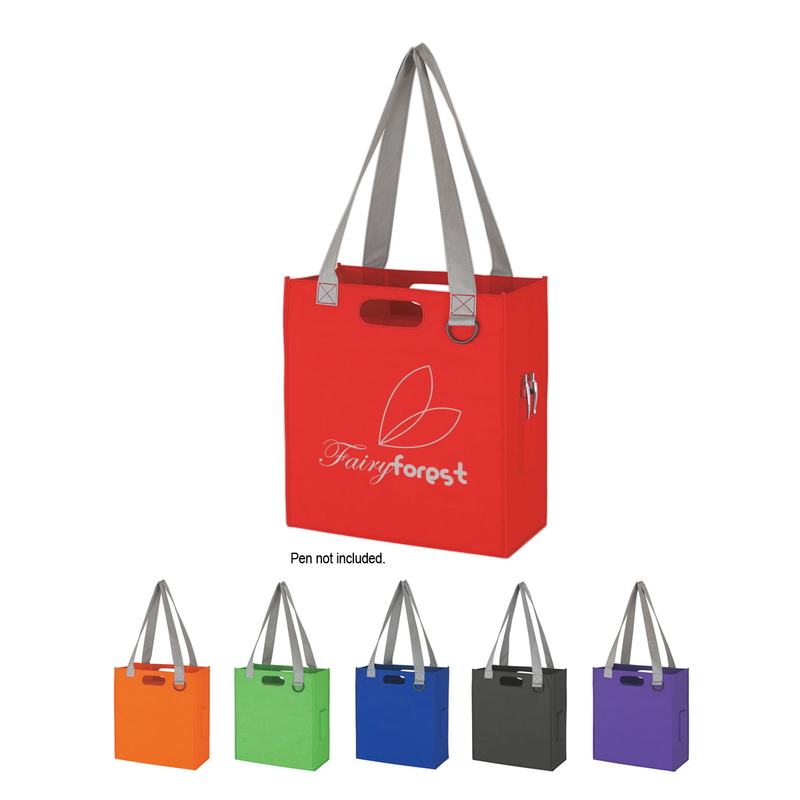 Our stylish reusable shopping totes can be imprinted with your company’s logo or a branding message so once customers take your bags out of the store or away from the tradeshow they serve as mobile billboards. 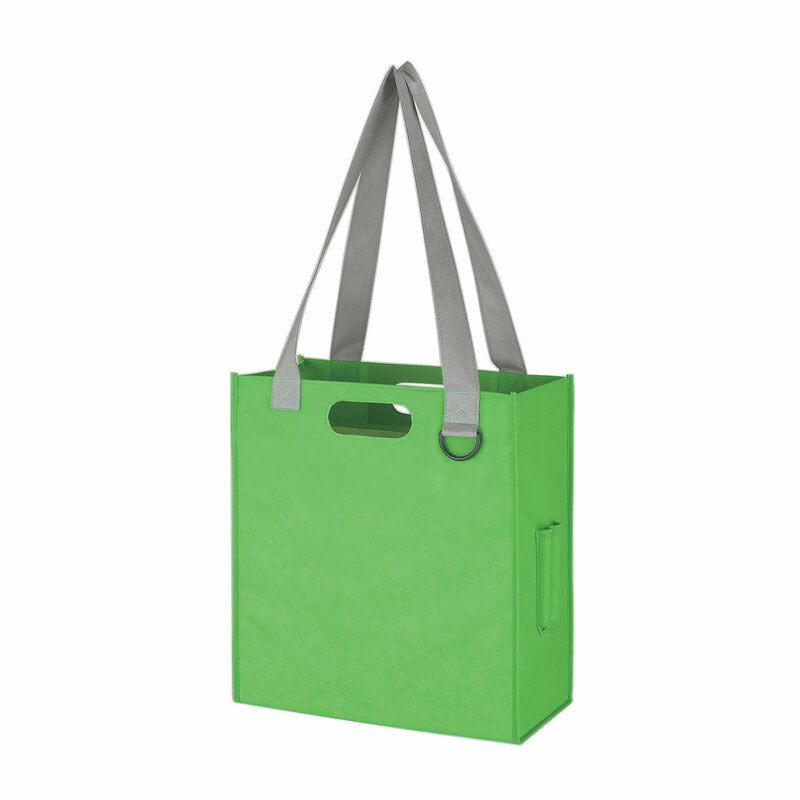 These bags are made from recycled plastic so less waste material ends up in landfills, there is less demand for traditional plastic bags, and your customers will reuse these high-quality bags and continue to increase your brand recognition. 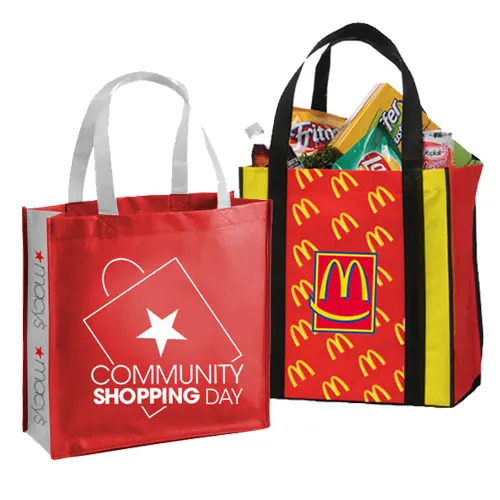 You also earn your company a socially responsible reputation since these bags are made in an eco-friendly manner and can be recycled. 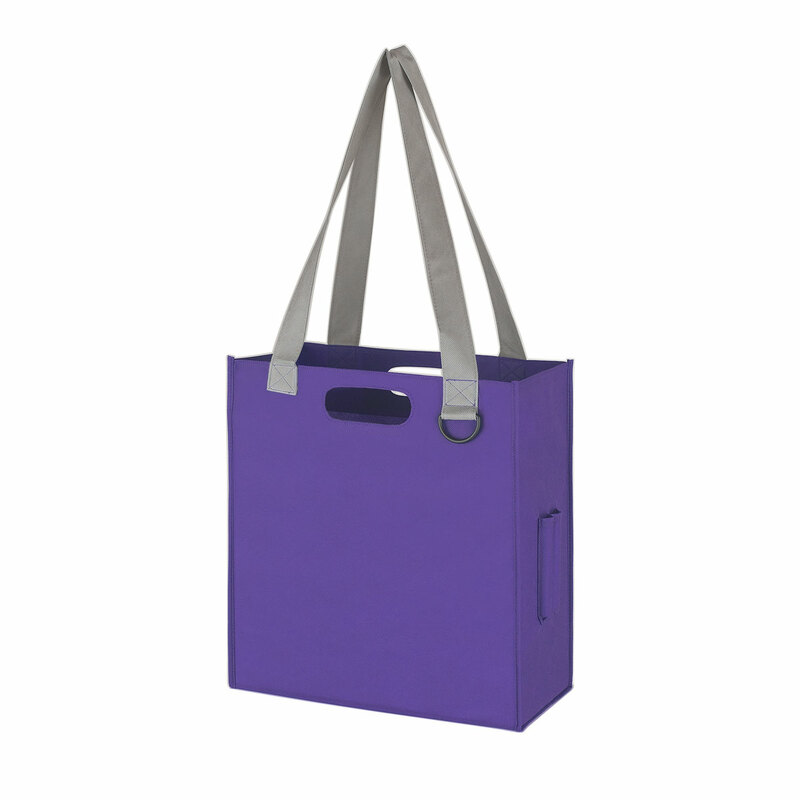 We offer these bags in a variety of colors and we also feature numerous imprint colors. 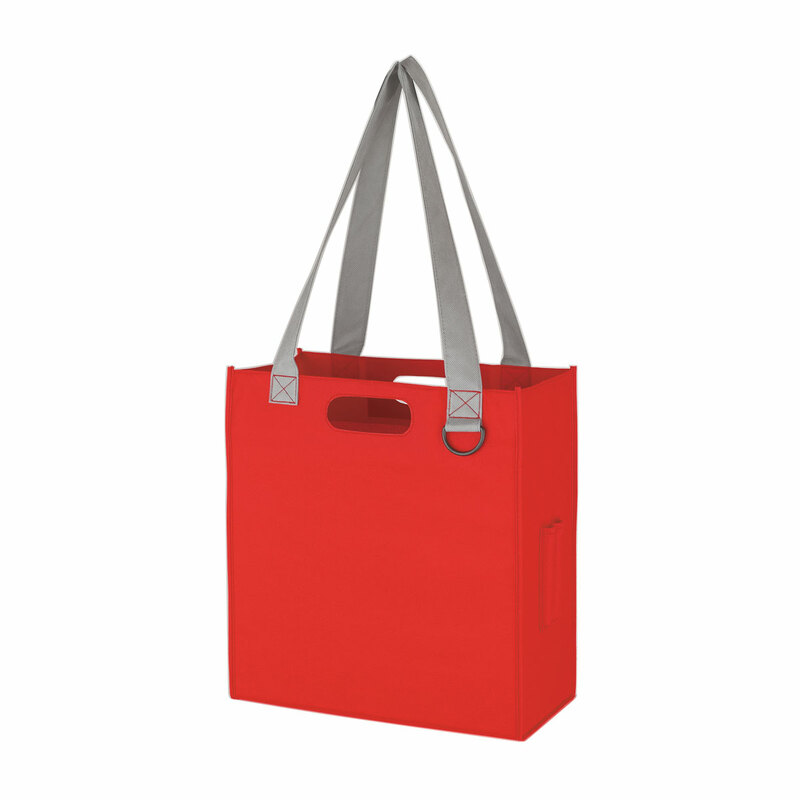 Look into our overseas production for additional colors, sizes, and options to further customize your bag and make it your own.